Coming Soon : My Craftsy Classes! | White Lies Knits! Coming Soon : My Craftsy Classes! 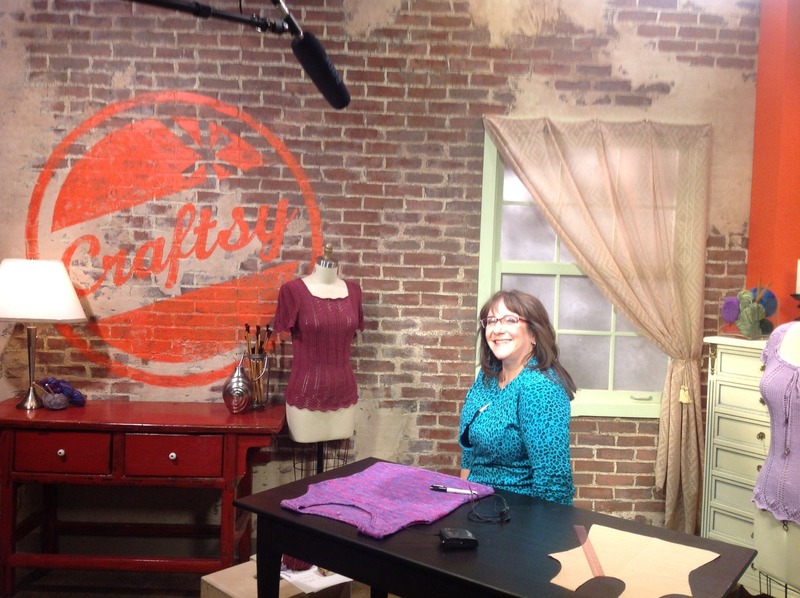 I’m so pleased to announce that I will soon be giving classes through Craftsy.com! Even better, one of the classes entitled “Feminine Fit” will be based on the Knit to Fit series I’ve been running right here on my blog! I’ve hugely expanded the information for this class wherein I demonstrate how to acheive the fit you’ve always wanted in your sweaters but didn’t know how to get. I’ll show how to do this easily and without using a lot of intimidating math equations. I’ll also be teaching a class on Continental Knitting, so if you’ve been wanting to learn this enormously useful technique, join me on Craftsy.com for this excellent free class. I’ll post links, a special discount offer and more information as soon as I have it. This entry was posted on April 10, 2013 at 6:53 pm and is filed under class workshop, knit, knit to fit. You can subscribe via RSS 2.0 feed to this post's comments. You can comment below, or link to this permanent URL from your own site. That’s great, I’m so thrilled!! I will definitely take this one, you are excellent in this area and I need to learn more.